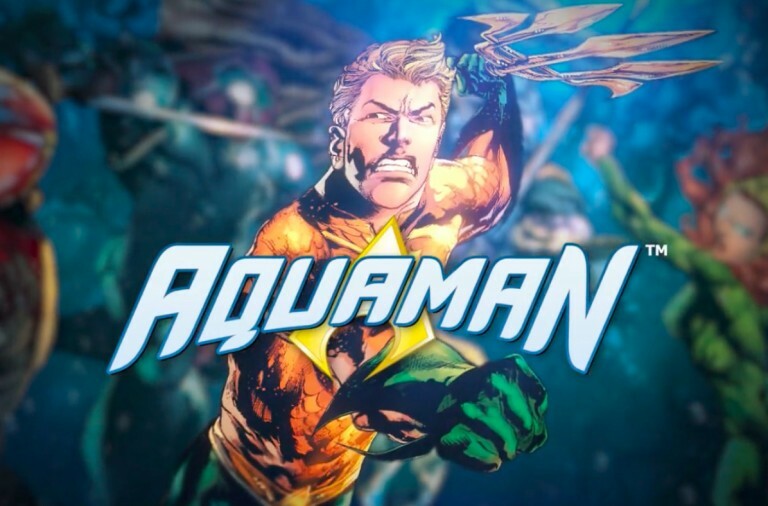 The weekend is just around the corner and if you are planning some quality gaming time then why not take a look at these three featured slots and with a bit of luck they could lead to some huge winnings. If you like the idea of exploring the harder to reach parts of nature and seeing some spectacular animals then Epic Ape is the slot for you. It is one of the newest releases at Winner Casino and promises excitement and winnings. Epic Ape is a 6 reel slot with 4 rows and a massive 4096 ways to win. 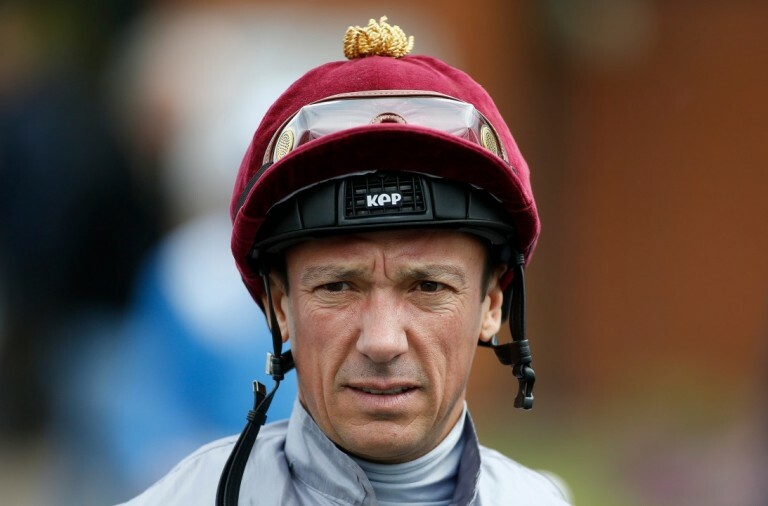 As a result, to win payouts you simply need to land matching symbols from left to right across the reels without needing to worry about paylines. Behind the reels you can see thick jungle vegetation in a misty atmosphere. There are five theme related symbols, the ape (which can land stacked on all the reels), a leopard, a panther, a lizard and a frog. The lower value symbols are the playing cards 9 through to A. The diamond is the wild symbol, it can substitute for all the other symbols, except for the scatter, to help and form winning combinations. The wild can land on reels two, three, four, five and six. There is also a ‘Free Games’ scatter symbol. Landing three or more of the ‘Free Games’ scatter symbols anywhere on the reels triggers the main bonus. Landing, three, four, five or six scatters awards you with 8, 15, 25 or 100 free spins respectively. Furthermore, if you land two, three, four, five or six scatters during the free spins you will win another 5, 8, 15, 25 or 100 free spins respectively. Best of all, during the free spins the wild symbol awards a random multiplier of 2x, 3x or 5x when it helps to form a winning combination. 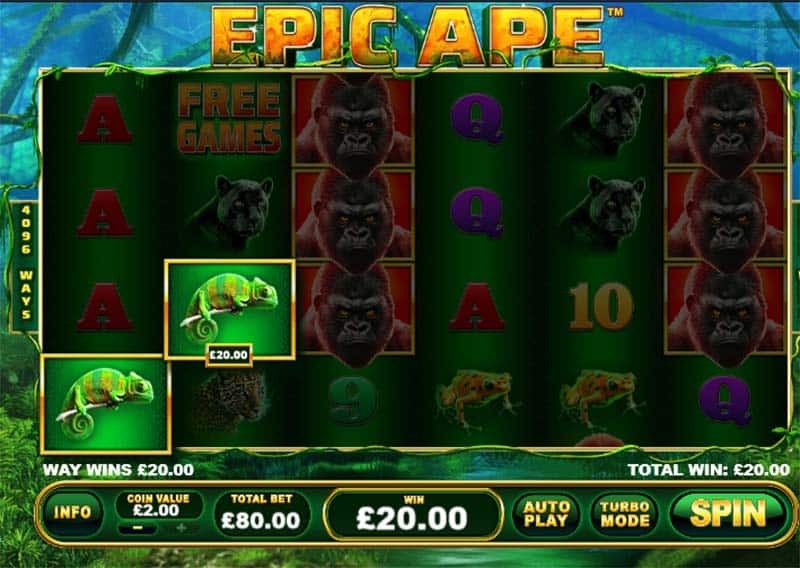 Epic Ape has a huge betting range of £0.40 right up to £80 per spin so you can afford to play it on any budget. The ape offers the top payout of 300x for six of a kind, the leopard and panther can both payout up to 250x while the lizard and frog can payout up to 200x. The A and K symbols can payout up to 150x, the Q and J can payout up to 120x and the 10 and 9 can payout up to 100x. If you are looking for an escape to nature with the chance of landing some huge wins then this new slot could be the perfect way to do so. You may have already played Pharaoh’s Treasure slot, but this deluxe version brings you improved features, better graphics, and of course the chance to win a huge progressive jackpot. 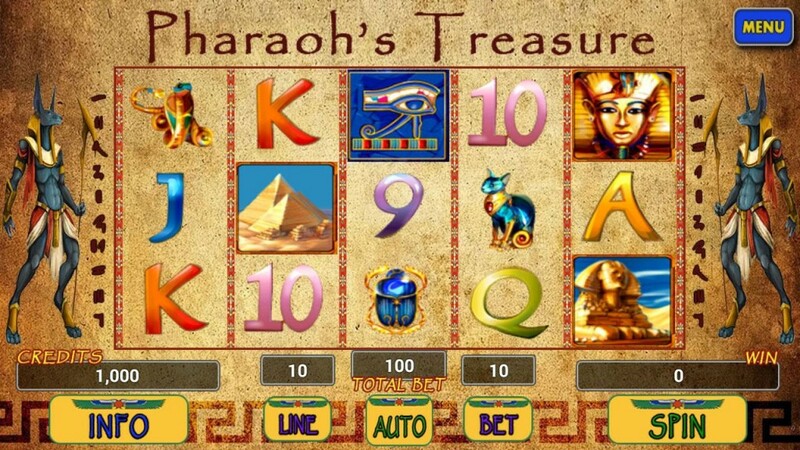 Pharaoh’s Treasure Deluxe is a 5 reel slot with 3 rows and 20 fixed paylines. The reels are set in an ancient tomb with Egyptian god statues flanking them. The high value symbols include an Egyptian princess, the Sphinx, an ankh and a statue of a cat. The lower value symbols are the playing cards 10 through to A. The game’s logo is the wild symbol, it can substitute for all the other symbols, except for the scatter, to help and form winning combinations. The scatter symbol features Tutankhamen and it can land on reels one, three and five. When the bonus symbol lands on reels one, three and five simultaneously then one of two bonus games are triggered. You can choose between the Tomb of Tutankhamun Bonus or the Curse of the Ancients Free Games. In the Tomb of Tutankhamun Bonus you need to pick objects dotted around the room to reveal cash prizes. As well as awarding cash, each object can reveal a special key to take you deeper into the tomb where you can choose from more objects, a key to take you to the Sarcophagus Chamber or simply the word ‘Collect’. If you choose the Curse of the Ancients Free Games then you will be awarded fifteen free spins. 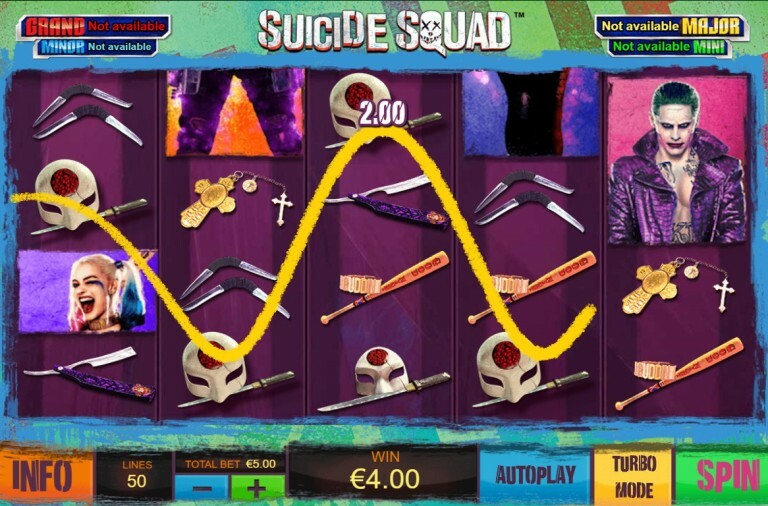 During the free spins the vanishing symbols feature is active. This means that symbols can disappear at random from the reels after any spin to help you form more wins. Furthermore, if you land the special key symbol on reels three, four and five simultaneously you will be taken to the Sarcophagus Chamber at the end of the free spins. As mentioned, the slot is linked to a progressive jackpot and at present the jackpot is worth well over £437,000 and it is growing all the time. The jackpot can be won in the Sarcophagus Chamber. You will be given the choice of three sarcophagus heads and they will award either a cash prize or the jackpot. 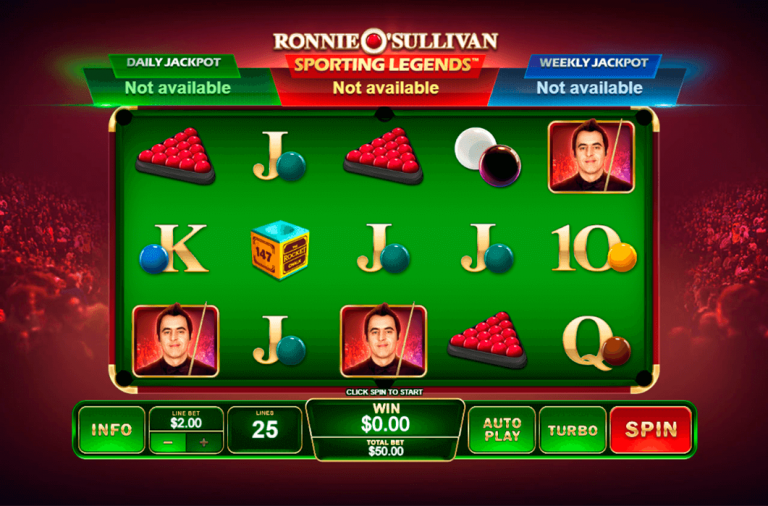 The slot also offers a Hi Roller Spins feature. There are two modes to choose from and in each mode a special super scarab scatter symbol can land on the reels. However, in the first mode, which costs 10x your bet, the scarab scatter can only land on the third reel, in the second mode, which costs 20x your bet, it can land on reels one, two and three. When the scarab scatter lands it can transform into a wild symbol, a multiplier symbol, a cash prize, or a bonus scatter symbol. Pharaoh’s Treasure Deluxe has a betting range of £0.20 up to £2,000 per spin so everybody can enjoy it. The wild symbol and the Egyptian princess offer the top payout of 500x, the Sphinx can payout up to 400x, the ankh can payout up to 300x and the cat statue can payout up to 200x. 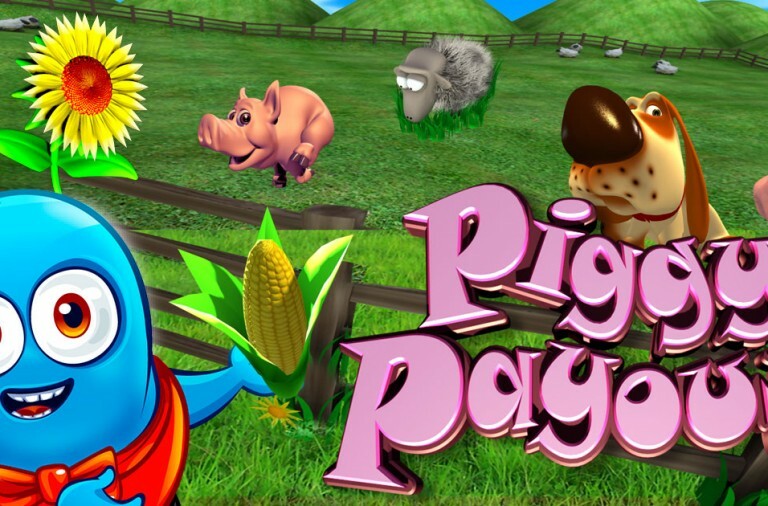 This slot offers hours of fun and plenty of chances to win a huge amount of money. Give it a spin today and see what you can find buried in Pharaoh’s tomb. If you like the Age of the Gods series of slots then you are sure to enjoy God of Storms slots, one of the more recent editions to the series. 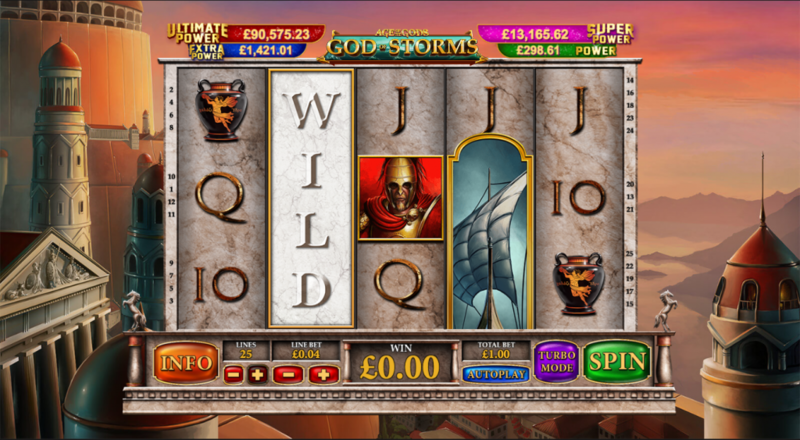 Age of the Gods: God of Storms is a 5 reel slot with 3 rows and up to 25 paylines. The reels are on a carved stone block behind which you can see a city, the sparkling Aegean sea and an occasional flock of birds. The high value symbols include an archer, a swordswoman, a man in armour, a vase and a sea monster. The lower value symbols are the playing cards 10 through to A. 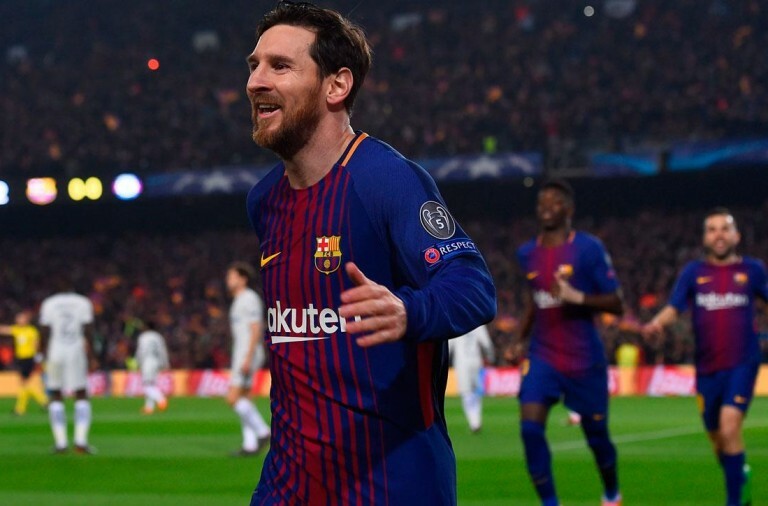 The ship is the wild symbol, it can land on the middle three reels and substitute for all the other symbols, except for the scatter, to help and form winning combinations. Furthermore, the wild is three positions high so it can occupy a whole reel. When the wild ship fills an entire reel it triggers the Wild Wind Respins. You receive a series of free respins with the wild ship moving one place to the left with each spin. A multiplier for any wins increases by 1x up to 5x with each spin and when the ship disappears off the left hand side you will be awarded one more spin. 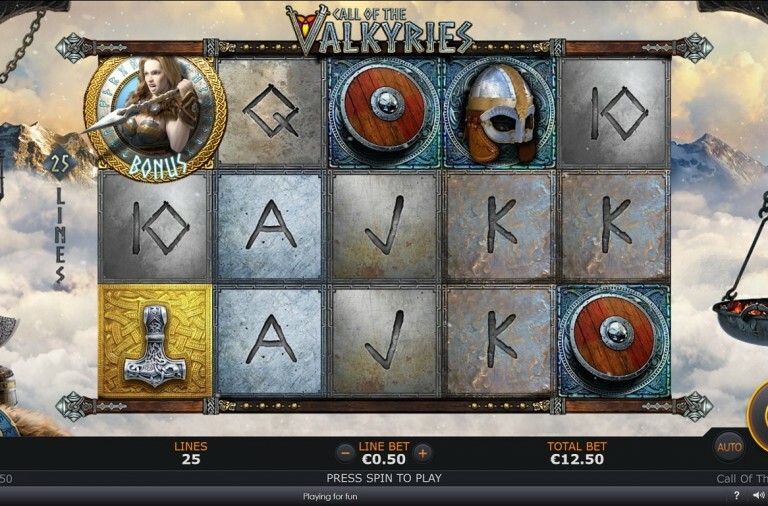 Like the other games in the series, God of Storms is linked to four progressive jackpots. There is no minimum bet to play for the progressive jackpot, all you have to do is keep the reels spinning and after any spin, even a losing one, the jackpot game can begin. Furthermore, once it starts you are guaranteed to win one of jackpots. In the game you will see a 4 x 5 grid of coins, when you select a coin it reveals which jackpot it represents. Once you have found three matching coins you win the corresponding jackpot. From smallest to largest the jackpots on offer are: Power, Extra Power, Super Power and Ultimate Power. At present the largest jackpot is worth over £620,000! The slot has a betting range of £0.01 up to £250 per spin so it is suitable for all sizes of budget. The man in armour offers the top payout of 500x, the woman and the archer can both payout up to 250x while the sea monster and the vase can both payout up to 150x. 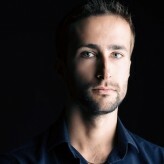 A can payout up to 100x, K and Q can both payout up to 75x, and J and 10 can both payout up to 50x. This is an exciting slot that promises to deliver hours of excitement. Between the rewarding free spins feature and the chance to win a progressive jackpot, you are sure to love every spin of the reels. Don’t worry if none of these games appeal, each week we feature different games to make sure that everyone can find something to enjoy. Be sure to check back regularly to make sure that you don’t miss out.